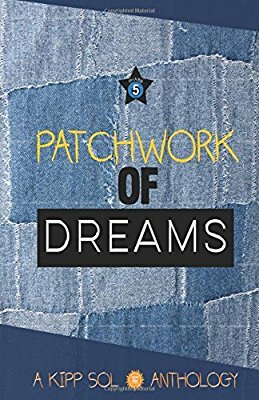 View cart “Patchwork of Dreams” has been added to your cart. Bikes Need Love Too is a collection of personification essays covering family, loyalty, abandonment, fun, and friendship from six amazing young authors who reside in Watts, CA, and who are members of the East Side Riders Bike Club (ESRBC) organization under the leadership of John Jones III. 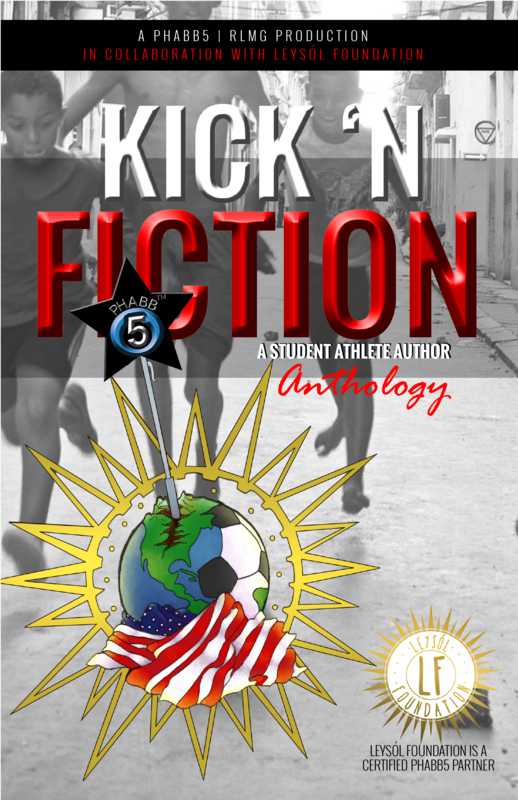 For seven weeks, the authors participated in a rigorous writing workshop which was facilitated by Publishing Hope and Branding A+ Behavior better known by its acronym, the PHABB 5 program. 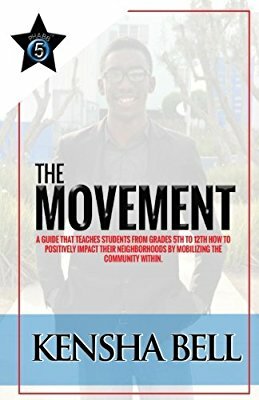 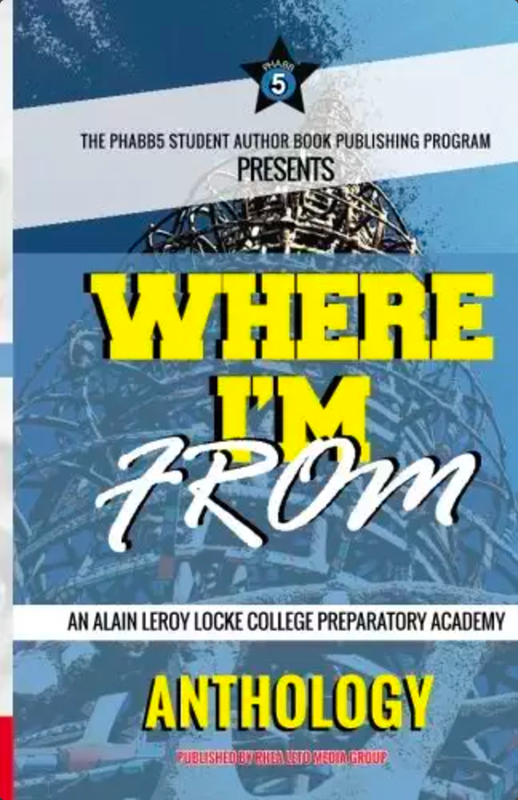 In these eye-opening and heartwarming essays, the student authors of ESRBC take readers on a fun, powerfully motivating ride. 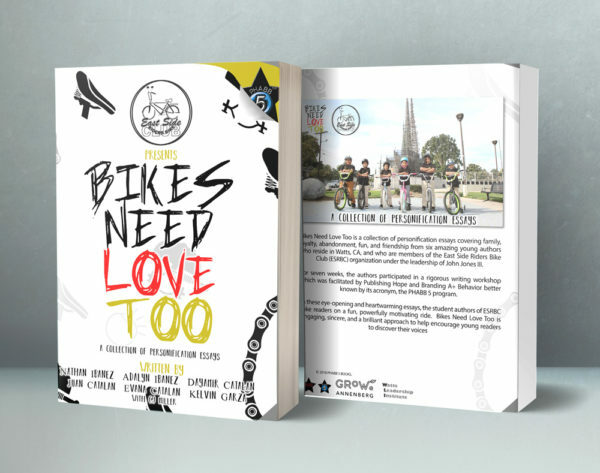 Bikes Need Love Too is engaging, sincere, and a brilliant approach to help encourage young readers to discover their voices.